This is what it’s all about; sharing the best resources. You can click, print, and share any of these great ideas too. We would like to point out our, absolute favorite ideas, but it’s impossible to choose. Please remember to respect individual copyrights of others, by limiting all activity for personal use. 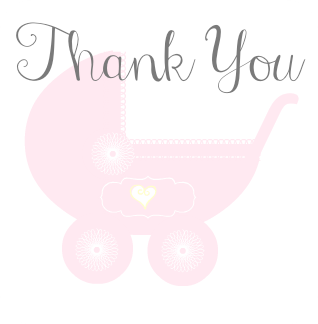 Get 30 more pages of really awesome and FREE baby shower resources. 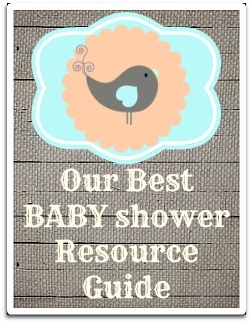 “Our Best Baby Shower Resource Guide” is totally free. 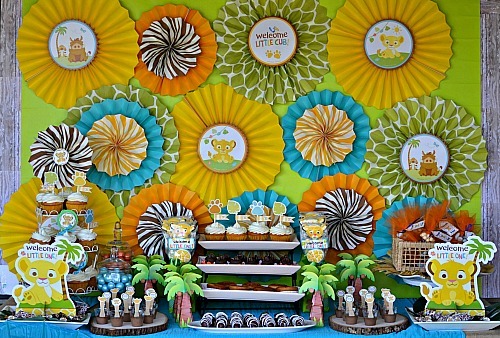 This free Lion King baby shower theme is just the start of the free downloads you’ll find when you visit: Whimsically Detailed. 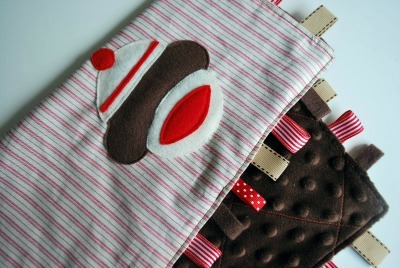 We love, love the chevron party favor boxes, cupcake kits, gift tags and well; every amazing, whimsical idea on this site. 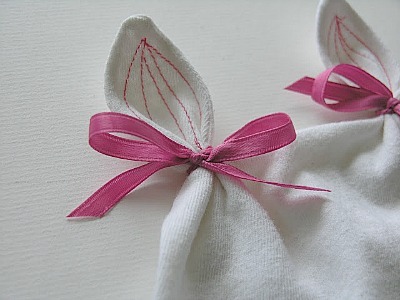 Lilluna.com has inspiring baby shower photos, recipes and printable freebies galore. 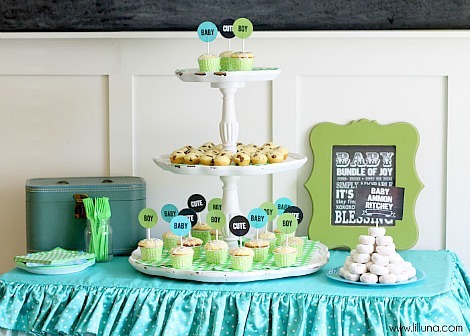 This aqua and green shower theme is perfect for a baby boy, girl, twins or gender neutral party. Just follow the link and and pick your flavor! 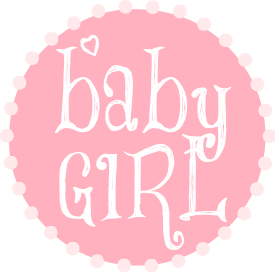 BabyShowerStuff is a wonderful affiliate and they sell everything you need for a throwing a baby shower. 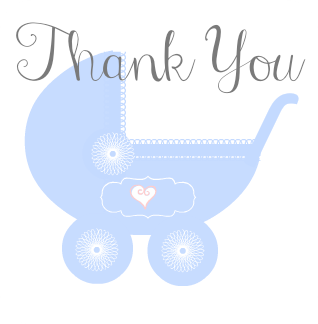 But, this happy site also has dozens of free ideas for baby shower games, decorating, and expert planning. You can download a free “celebrity baby game” or take advantage of their, free resource guide and online tools. If you’re designing party favors, gift tags, cards, labels or anything else for your event, you just may need some of these free and fun fonts from dafont.com. There are literally thousands of styles to choose from and it’s as easy as, downloading a zip file. Pretty slick! 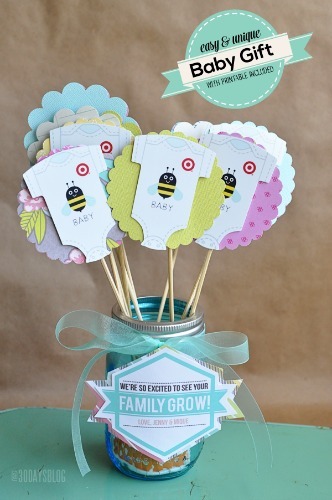 Grab a cute, little gift tag to put on a baby shower present. Simply click the image you want, adjust your printer and print! Use a paper punch or sharp instrument to create a hole for stringing. Spruce up your party favors with one of our free labels!